*Industry first RGB full color camera lights, allow your creation with more features. 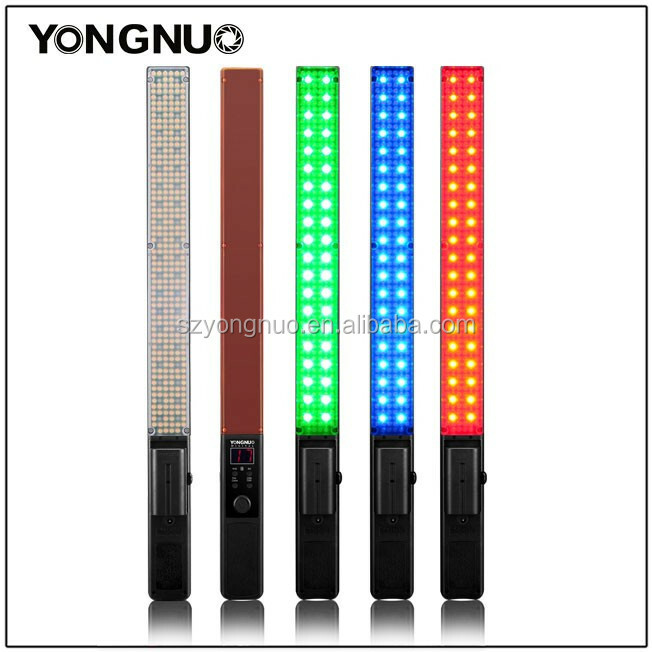 The first LED video light which made from full color RGB SMD lamps and LED lamp beads. 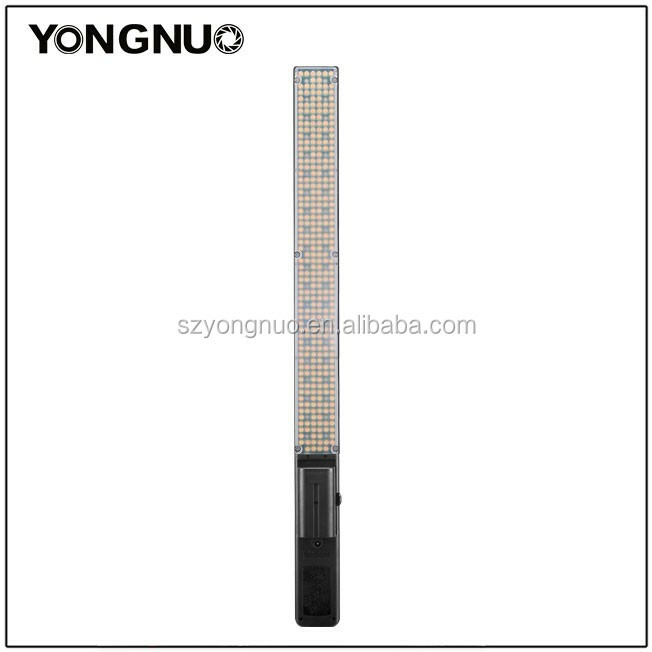 *It is formed by 40 RGB SMD lamps, 160 LED lamp beads with 3200k color temperature and 160 LED lamp beads with 5500k color temperature. 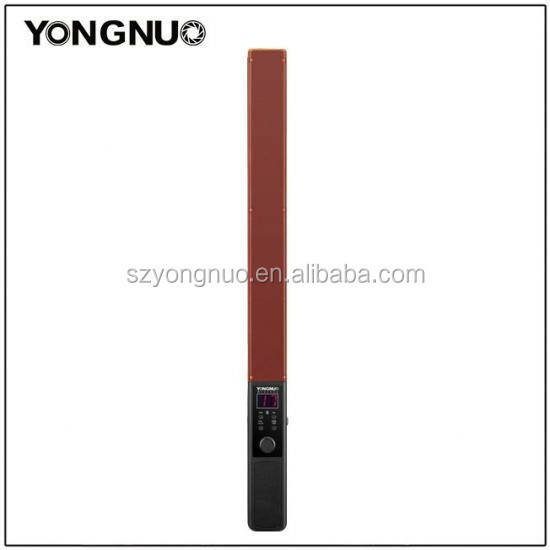 The RGB SMD lamps can provide red, green, blue mode which with more rich color type, the RGB SMD lamps color can be controlled by the mobile phone. 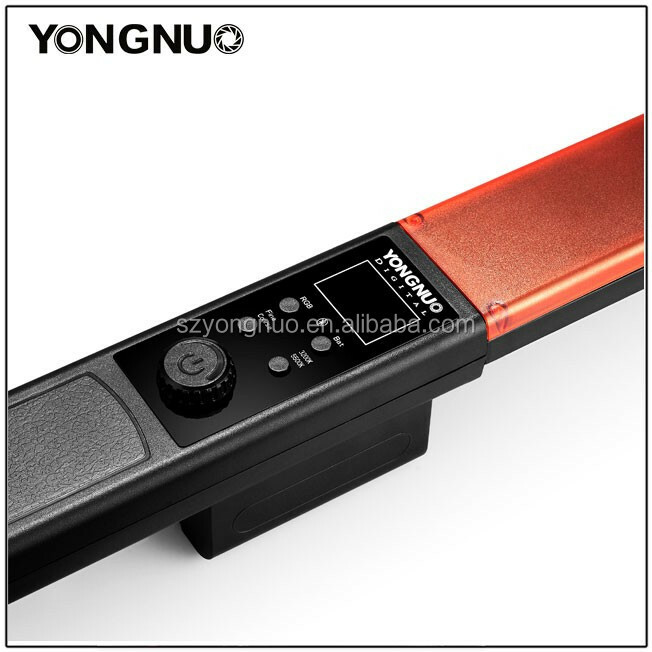 *Adopts the Yongnuo proprietary LED driving technology and encoder digital dimming mode, thus the video light can be dimmed accurately and reliable. 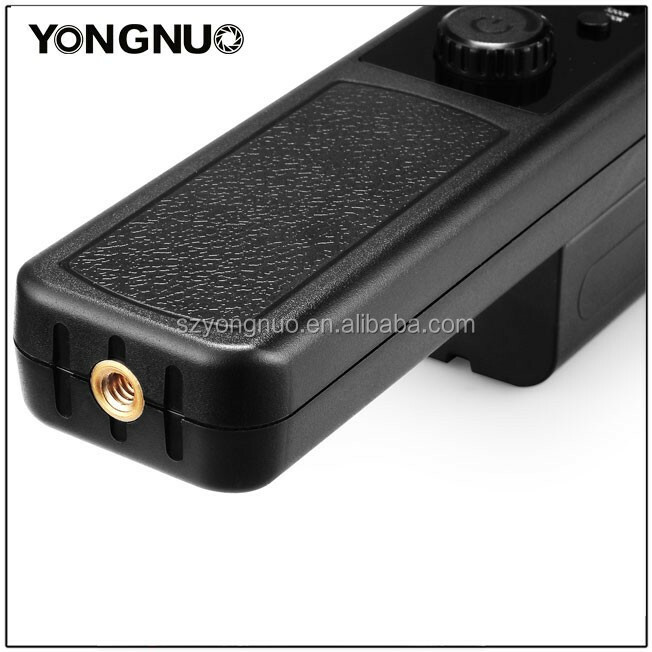 *it can be group controlled the luminance by the remote and mobile phone. *Simple operation, practical use and color diversity.